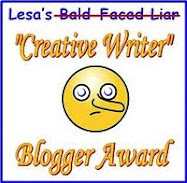 * * * * * * * * * * Welcome to Dru's Cozy Report: November 2014. This month we have three recently released new series for your reading pleasure. Enjoy! Take one burned-out city girl. Add a crusty codger, a pinch of gossip, and a dash of romance. 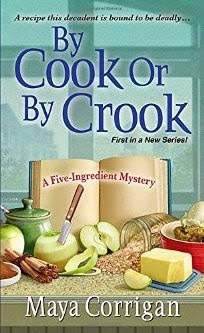 Stir in a generous helping of murder and you've got the ingredients for one truly delicious mystery. Haunted by the car accident that ended her career as a cookbook publicist, Val Deniston has traded in the chaos of New York City for a quieter life near the Chesapeake Bay. 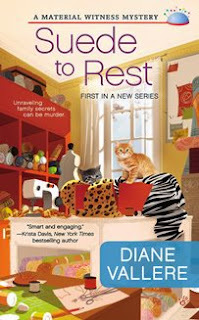 Living with her curmudgeonly grandfather in the tourist town of Bayport is hardly glamorous, but she enjoys working at the Cool Down Café at the local fitness club, and she finally has time to work on her long-planned cookbook. But when one of the club's patrons is found dead, she'll have to cook up a scheme to find the killer. As the number of suspects rises like crabs in a bucket, it's out of the pan and into the fire for Val. If she can't find the culprit soon, she might as well be chum in the water. 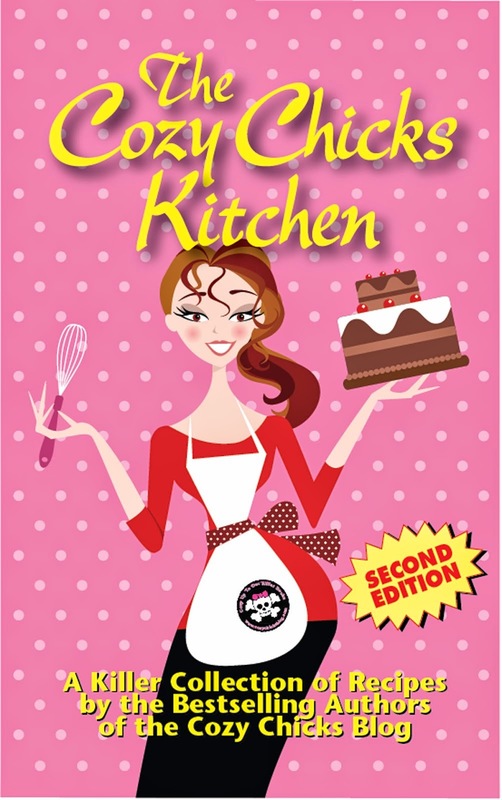 Includes Five Delicious Recipes from Val's Cookbook! This was a very enjoyable read that began when Val set out to clear her cousin’s name and reputation and from there came twists and turns amid a cluster of suspects who had a stronger motive. A well-designed plot that kept me glued to the pages was easy to follow and I especially enjoyed the five-ingredient dishes that were part of the scripted dialogue. The cast in this friendly whodunit is likable with a sense of comfort from living in a small town. With new beginnings for the heroine, I look forward to the next book in this pleasantly charming series. In the seaside town of Lighthouse Cove in northern California, everyone knows the best man for the job is actually a woman—contractor Shannon Hammer. But while Shannon can do wonders with a power drill and a little elbow grease, she’s about to discover that some problems aren’t so easily fixed. Determined to clear her name, Shannon conducts her own investigation—with the help of her four best friends, her eccentric father, a nosy neighbor or two, and a handsome crime writer who’s just moved to town. But as they get closer to prying out the murderer’s identity, Shannon is viciously attacked. Now she’ll have to nail down the truth—or end up in permanent foreclosure. This was a good read that was delightfully entertaining. The author did a great job in presenting this drama where everyone could be a suspect but only one is the killer. The clues were there to decipher and as the story progressed, the suspense heighten as the killer upped the ante in her pursuit of not being exposed. 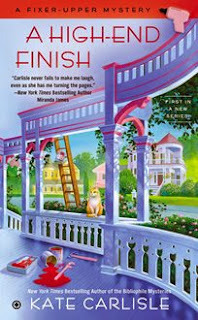 A lovable cast, engaging conversations and a small town setting adds to the allure of this charming new series and I can’t wait to see what happens next in Lighthouse Cove. When Poly Monroe was little, she loved playing in her family’s textile store. But after a fatal family tragedy, Land of A Thousand Fabrics was boarded up and Poly never expected to see the inside again. Now, as inheritor of the long-shuttered shop, she’s ready to restore the family business. However her two new kittens, Pins and Needles, aren’t the ones causing a snag in her plans. I love it. This wonderfully crafted whodunit was a great read that I devoured from beginning to end. The author did a great job in setting up this action-filled drama where the pattern of deceit began to unravel the more the protagonist delved into a case too close to her heart. Who is behind all these incidents? Who’s the stranger lurking in the wind? With a who’s who of suspects, it was fun watching how it all played out with a surprising twist I didn’t see coming. Boasting a friendly cast, engaging dialogue and a place to call home, this was a delightfully pleasant read and I can’t wait to see where the story takes us in the next book. I agree with you about "A High-end Finish" because I devoured it. However, the correct email address is katecarlisle.com. I already bought the other two but haven't had time to read them. What a great list, Dru! Happy reading for the next month. Great choices, Dru! 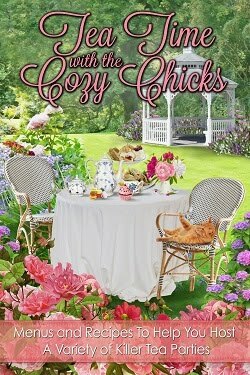 I loved Kate Carlisle's earlier series and I know I'll enjoy this one, too! Can't wait to read all three. Thanks for pointing them all out and reviewing them for us.